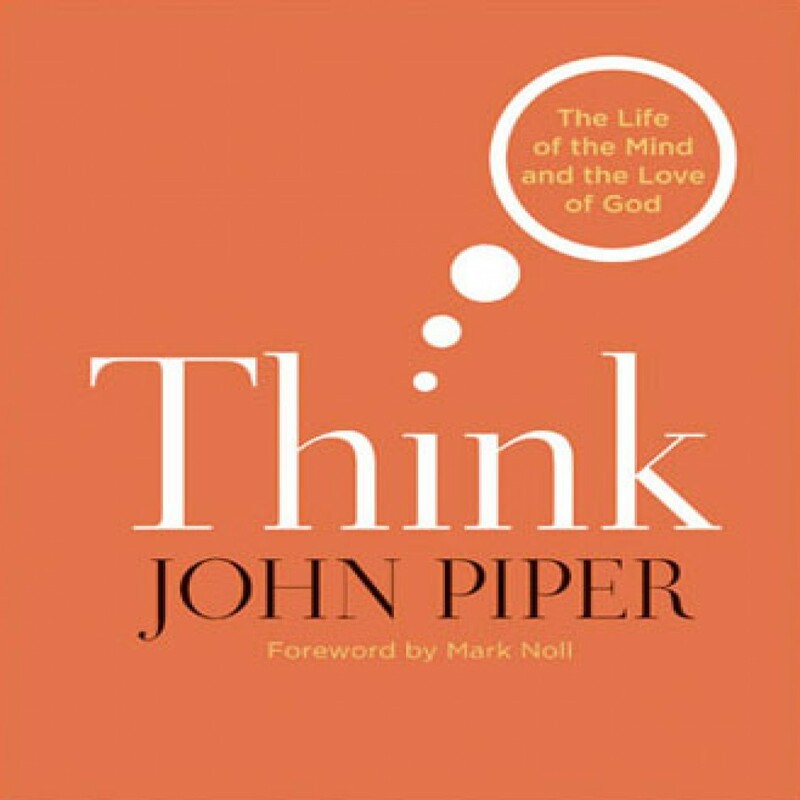 Think by John Piper Audiobook Download - Christian audiobooks. Try us free. John Piper’s newest book will help Christians think about thinking.